Iran will not bow to US threats, the foreign policy adviser to Iran’s Supreme Leader Ayatollah Ali Khamenei’s said in response to statements made by the White House, following Iran’s recent ballistic missile test. Speaking to reporters, Ali Akbar Velayati, the Ayatollah’s foreign policy adviser, said that Iran would continue building its defensive capabilities regardless of any warnings from Washington. “Iran does not need permission from any country to defend itself,” he added. On Monday, US officials told Fox News that Iran had tested a Khorramshahr medium-range ballistic missile, which flew 600 miles before exploding. 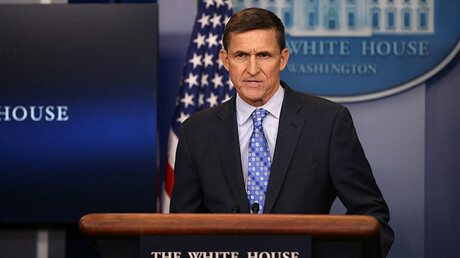 This was followed on Wednesday by National Security Adviser Michael Flynn and US President Donald Trump announcing that Iran had been put “on notice,” without specifying what this meant. On Wednesday, Defense Minister Brigadier General Hossein Dehqan confirmed that Iran did indeed test the missile. “The recent test was in line with our programs, and we will not allow any outsider to interfere in our defense affairs,” Dehqan told Tasnim News Agency. 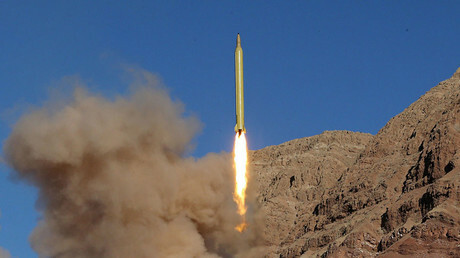 Dehqan insisted that the launch did not violate the Joint Comprehensive Plan of Action (JCPOA), a deal signed between Iran and six major world powers (Russia, China, the US, Britain, France, and Germany) in July 2015, which curbs Tehran’s nuclear program. In an interview on Tuesday, Russian Deputy Foreign Minister Sergey Ryabkov said that Moscow also considered Iran’s missile tests to be in line with the JCPOA. On Thursday, President Trump tweeted that Iran should be ‘grateful’ for JCPOA, which he referred to as “the worst deal ever negotiated” during his campaign. The JCPOA, among other things, allowed Iran to access overseas assets which had been frozen by sanctions. Some have argued that this money was Iran’s to begin with and cannot be described as a gain. The Trump Administration has taken a harder line against Iran than its predecessor, with the country being named among seven Muslim states whose citizens are temporarily banned from entering the United States. 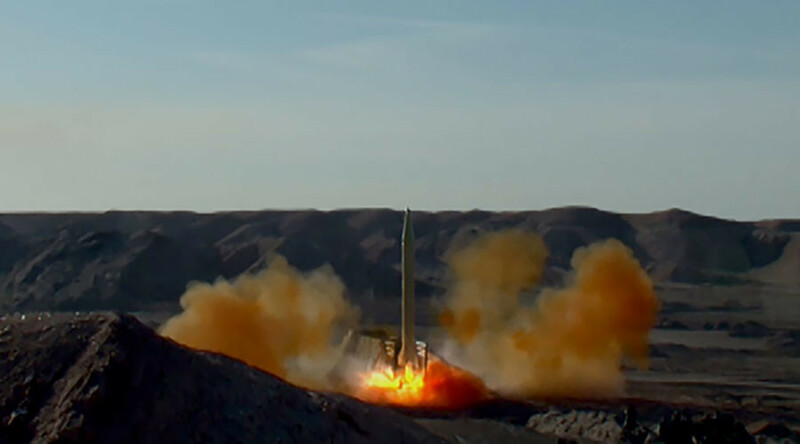 Iran was also criticized for its missile tests by former UN Secretary-General Ban Ki-moon in 2016, who said they were not in the spirit of Iran’s nuclear accords. In spite of this, the country has continued to develop its missile program, with MPs voting to increase military spending to five percent of the country’s budget earlier in January.